What’s the meaning of a retweet, anyway? Retweeting a post on Twitter is akin to sharing an article on Facebook. 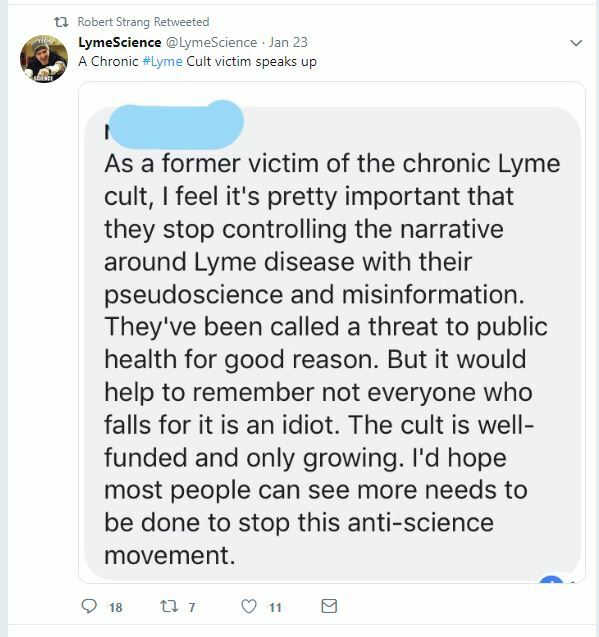 So, what did it mean last week, when Dr. Robert Strang, the chief medical officer in Nova Scotia, retweeted a message from a shadowy website called LymeScience.org? 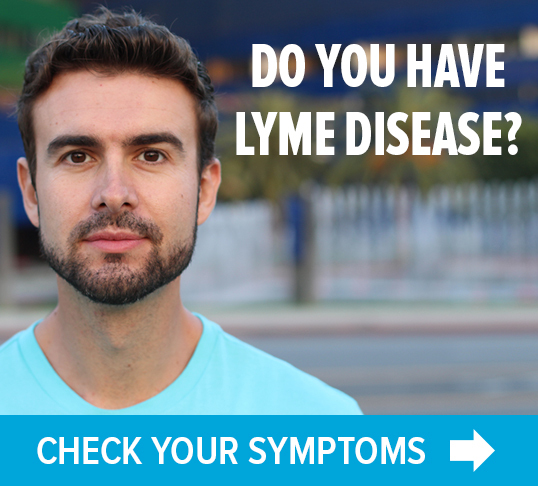 “There are a lot of people who are sick and belittling them publicly is trivializing their illness and their suffering, so it’s deeply unfortunate given all of the science work and medical work that needs to be done around Lyme disease,” said Vett Lloyd, a biology professor at Mount Allison University. Some people opined that Strang’s retweet had violated the province’s social media policy, and that maybe there should be repercussions. Yet, as I write this blog on Feb. 1, more than a week after his January 23 posting, the offending retweet has not been removed. So again, what’s the meaning of a retweet? It sure sounds like Strang is championing the baffling and obnoxious rhetoric of the LymeScience website. 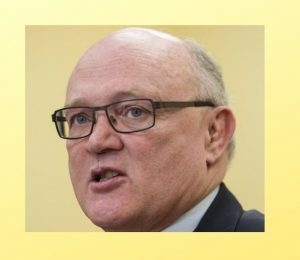 Like he’s giving the back of his hand to Nova Scotians who suffer from Lyme disease–and are therefore being kicked to the curb by health officials who refuse to give proper due to the illness that has befallen them. 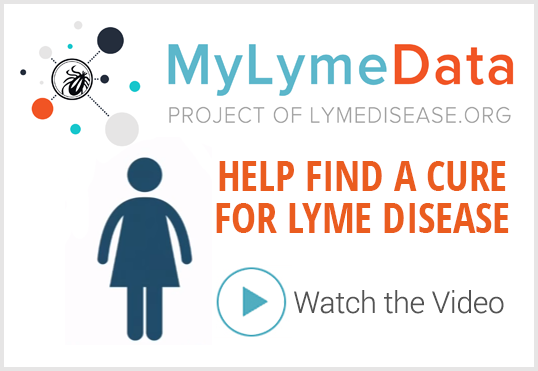 Next Post » TOUCHED BY LYME: Avril’s “Warrior” to be Lyme community’s anthem?